The girls individual race will pit two of the top 8th graders in the state head to head once again. 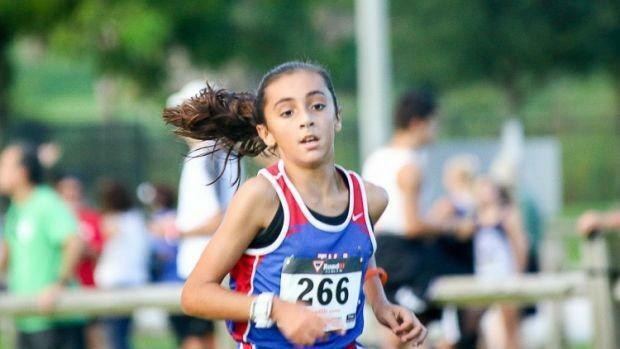 Boca Raton Christian's Sydnee Calder and The King's Academy's Mia Rodriguez have raced six times already this season trading wins throughout the year. 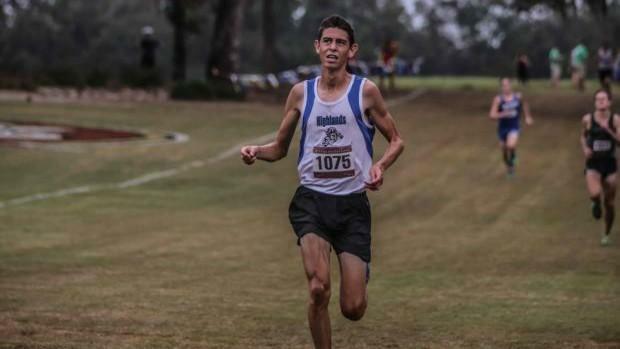 Calder beat Rodriguez by 19 seconds last week to win 1A District 13 in 19:03.10. Westminster Academy sophomore Jasmine Hincapie is the defending champion at last year's regional and is the 1A District 14 Champion. TKA and St. John Paul II who had powerful teams with the Schappert sisters back in the day are predicted to finish 1-2. In Ryan Szklany's last four years at Highlands Christian Academy he has finished 4th, 3rd, and first at the regional championship. Szklany has been consistently in the low 16's all season with his end goal to break that barrier. He will be one of the main contenders in Tallahassee for the state title after finishing third last season. Others to watch include Joseph Aymonin of St. John Paul II and Cameron Dunn of The King's Academy. TKA, Marathon, Palmer Trinity, and Westminster Academy are sure locks to advance to state with the final two spots up for grabs.